Roll vinyl is available for purchase online and pickup in any one of our locations. You will select your pickup location as part of checkout. Local delivery may be available depending on your location for an additional charge. For orders outside our pickup/delivery area you will be prompted to provide information so we can provide a shipping quote. 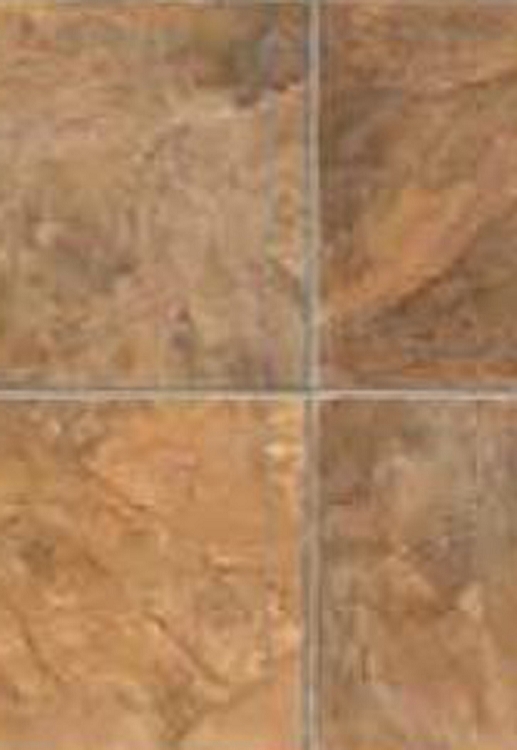 Reddish toned natural stone look with grout lines. This is one of our highest quality line, offering excellent durability and a 15 year warranty.